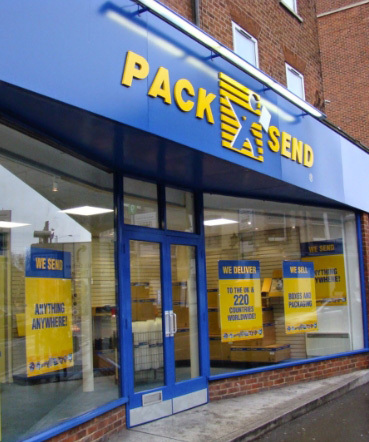 Talk to PACK & SEND for all your I.T. moving problems, whether it involves sending a single computer or relocating the electronic equipment of an entire organisation. We are one company that can organise, pack and deliver your valuable equipment safely and expediently across the country, or across the world. For deliveries of shipments with lithium batteries included in the equipment to an overseas destination – be they laptops, mobile phones or more specialist equipment such as medical use – trust us to get your packages to their destination without the risk of problems arising. However, you should be aware of the various regulations that are frequently updated for these consignments require specialist services which can make shipments costly. Every year PACK & SEND are entrusted by private individuals and companies alike to help with the packing and shipping of their PC’s, Monitors and laptops both domestically and around the world. It is our care, flexibility, and ability to draw upon our wide range of international shipping options that make us the preferred choice and allow us to put together an option that suits the customer’s needs and budget. More importantly we understand the true value to you – not just the equipment but the information, data and records that it contains. Cover your IT and Electronic Equipment against loss or damage whilst in transit. PACK & SEND recognise that the value of electronic, IT, laboratory or medical equipment goes way beyond the actual cost of the equipment itself. The value is very much in the use the equipment is to be put. Whilst our export packing and cushioning techniques are of a very high standard we also recognise that you may wish to have that extra peace of mind that comes from putting cover in place against the unlikely loss or damage of your items. When you are shipping IT and electronic equipment internationally or across Europe that extra peace of mind provided through our loss or damage cover is a useful addition to your shipment.